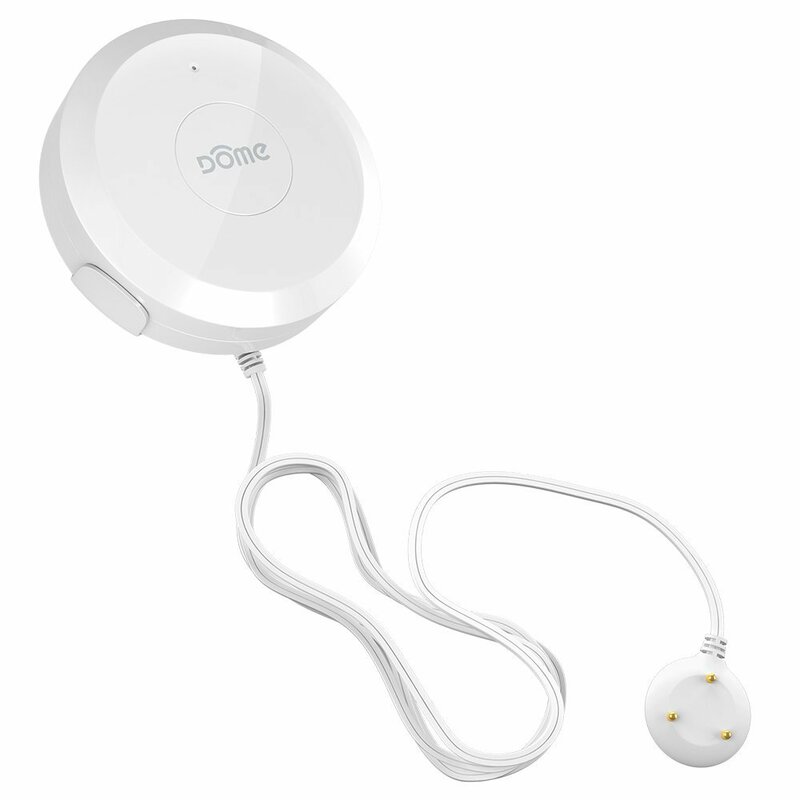 The DOME Z-Wave Water Sensor is a compact, battery powered water leak sensor. Dome Leak Sensor now officially works with Vera and Wink Z-Wave Gateways! The Dome Home Automation Wireless Z-Wave Leak Sensor with Remote Probe helps you cap leaks before they turn into gushes, so you can keep a lid on the amount of money you spend on water-related repairs. Use this battery-powered, smart-home leak detector anywhere you need to monitor water lines for potential problems. Its low-profile design allows you to hook it up underneath appliances and a 4-foot range remote sensor probe makes it easier to monitor water activity in hard-to-reach places like sump pumps. Toilets, refrigerators, water heaters, and other appliances and fixtures that require water lines can generate costly bills from ongoing small leaks and unexpected major breaks. 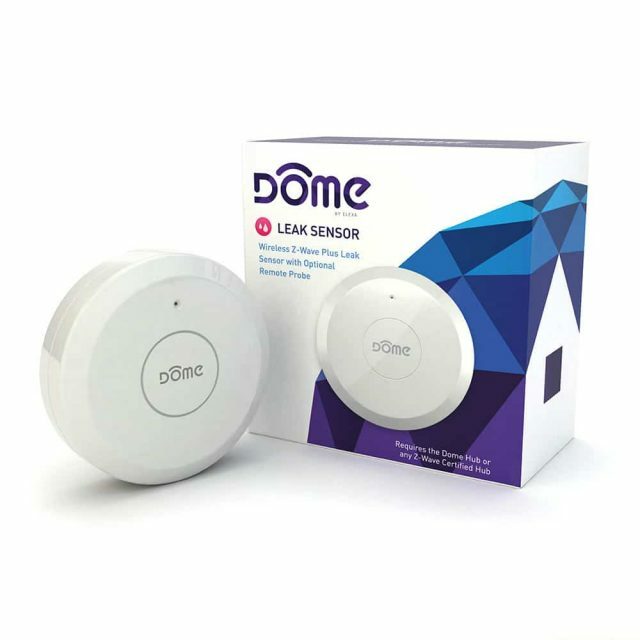 The Dome Home Automation Water Resistant Leak Sensor keeps you up to date on the health of water lines leading in and out of these systems, and it sends you customized alerts via your connected Z-Wave Hub. Shut off main valves and take action when required. Use with most any Z-Wave Hub including: Vera, Wink, Fibaro HC2, Home Seer, SmartThings, Harmony and more (subject to local RF availability) . 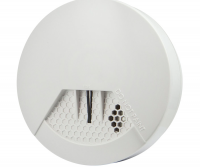 The DOME Z-Wave Water Sensor is a Z-Wave Plus (500 series) compatible water sensor with a remote sensor probe for tight spaces. Simply place the device in a leak prone area and receive a notification from your Z-Wave network when a leak is detected allowing you to respond and prevent large scale water damage. 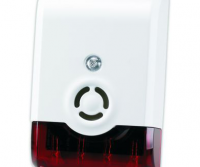 Use this device alongside a DOME Wireless Water Valve to automatically close your water valve when a leak is detected to greatly decrease the extent of water damage. Sleep easy knowing that your home is safe from water damage even when you are on vacation.